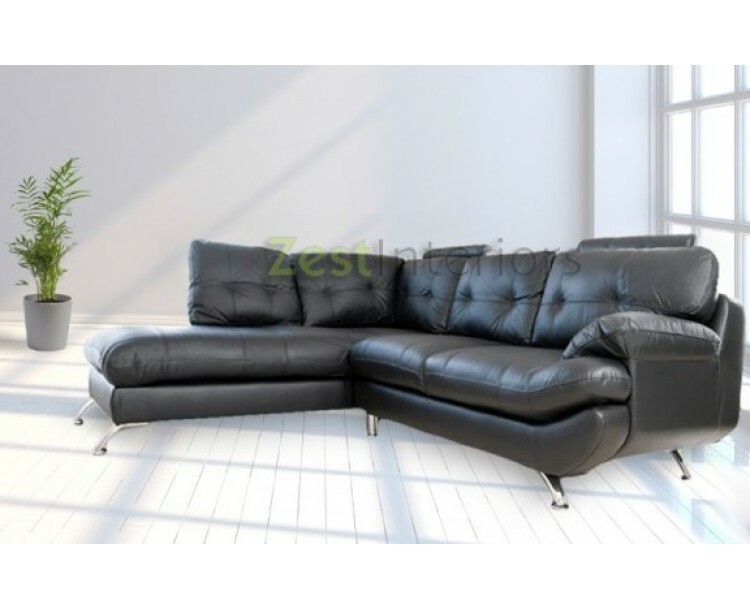 The Verona Left Hand Corner Sofa in a Stylish Black Faux Leather and Chrome finished Feet is a great addition to your living space. 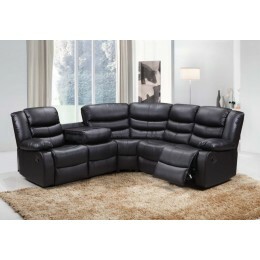 With adjustable headrests and a relaxing feel to the cushions and back. 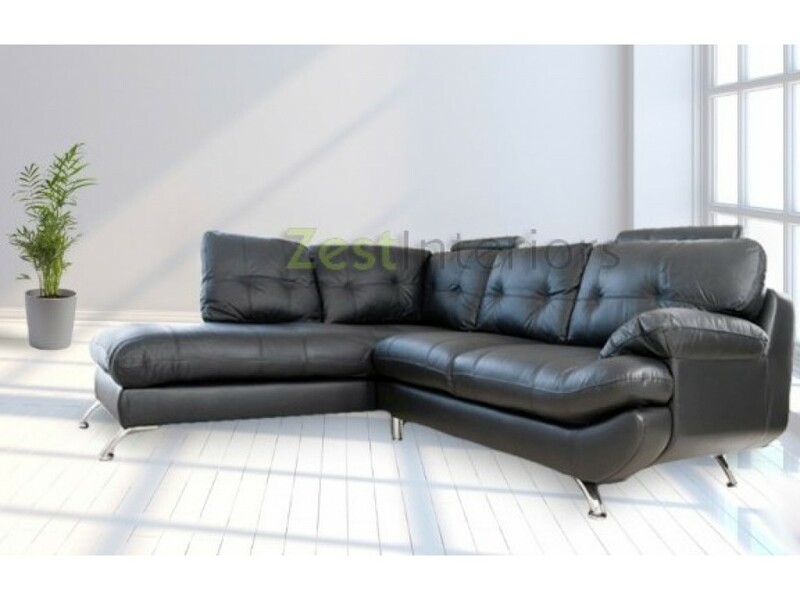 A large and spacious corner sofa which is perfect for having friends and family around. A very luxurious corner sofa.